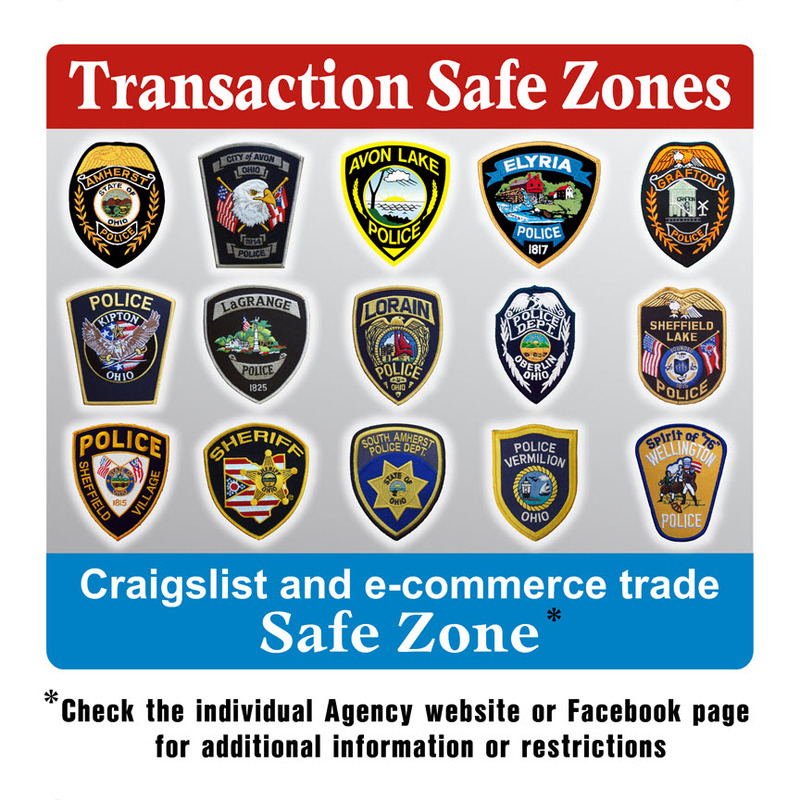 In an effort to better protect the citizens of Lorain County, the Lorain Police Department is participating in the county-wide Transaction Safe Zone program and welcomes the public to our department to show, inspect, or purchase property that is for sale through e-commerce sites like Craig’s List in order to close their online transactions in a safer way. The Lorain Police Department front parking area is available for use. The Lorain Police Lobby (located on the first floor of Lorain City Hall) is available for this use. However, no other part of City Hall is available for transactions. Yes and no. The Lorain Police parking lot is not fully monitored by video. However, the lobby is fully video monitored. We recommend that you use the lobby for all such transactions. 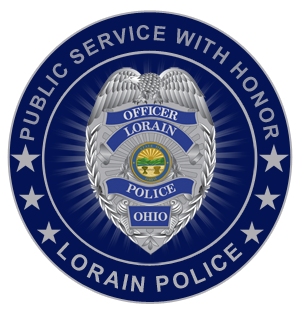 The Lorain Police Department lobby and parking lot are available 7 days a week but we request the meetings and transactions be restricted to daylight hours. If I have a really big transaction or I’m suspicious of who I am meeting, can I have a police officer stand by?